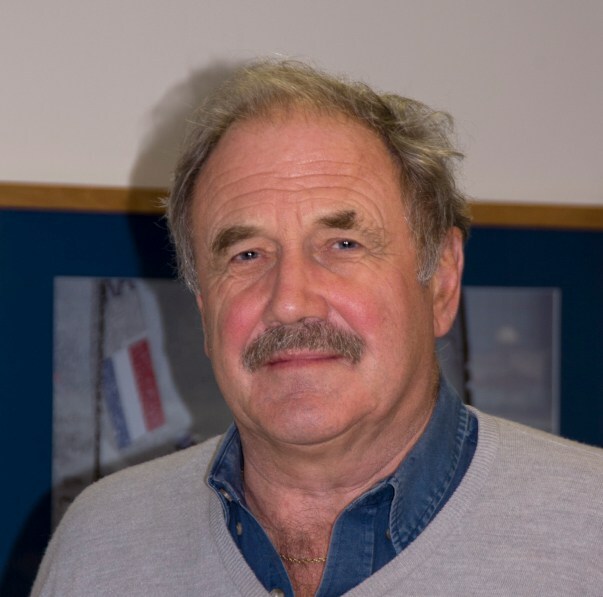 Brian Randall has been on our committee for over 15 years, and is the backbone of the committee. He is a former County Champion and has represented Dorset since 1974. He still plays for us at Masters Over 65 level and is the team captain. He has co-ordinated all the Masters Teams for the last 7 years and his input at that level is enormous. He is also our link between clubs and ourselves, and as such by playing in club matches for the last 30 years maintains a valuable contact with players in the County. He is a past Chairman of Round Table and 41 Club locally and has through these groups raised many thousands for charity. Also was a Justice of the Peace for many years. Roy Carder unbelievably, has been on the Dorset Committee since 1974, holding virtually all posts starting with Secretary and Treasurer at that time. 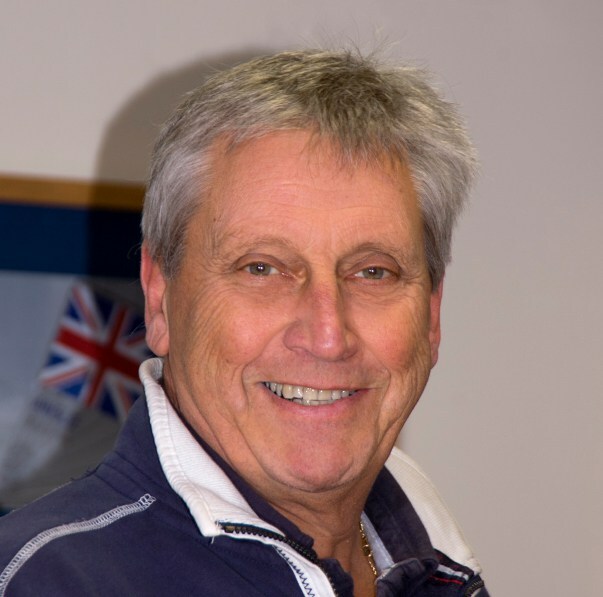 He is one of the most experienced voluntary administrators in the country, having also held posts with Dorset Tennis (a current Vice President), and was Manager of the West Hants Tennis Club for five years. He saw through the amalgamation of Dorset Juniors and Seniors, started the Dorset League in its current format, achieved Lottery funding for the Poole Sports Centre, represented Dorset in the South West, and now nationally at Badminton England. He started Masters Badminton some 25 years ago in the region, and then developed it nationwide in 1997. The Master’s Championships and Challenge formats are both results of his work and continue to grow. He is currently Chairman of the Masters Policy Group, and sits on the Competition and Events Group at Badminton England HQ. He is also a Regional Badminton Referee. On the playing field he played badminton for Dorset for 50 years, having won many singles and doubles titles between 1975 and 1983. He was also a County Tennis Doubles Champion. Originally from Hertfordshire, Brian and his family have been keen and talented badminton players for some time now. After representing Dorset at the pinnacle of our senior teams, he now competes both at club and masters level. He takes great enjoyment on supporting his daughter through junior county matches as well as engaging in the outdoor winter sports that his son thrives in. He has recently stepped down from his post as a chief constable for the MET Police and is now diving into new challenges in a similar area which should give him more time indulge in his passion for both badminton and golf. With great support from his wife Lesley, Brian is doing a splendid job in recently taking over our accounts to ensure Dorset Badminton continues to run smoothly on a financial basis. 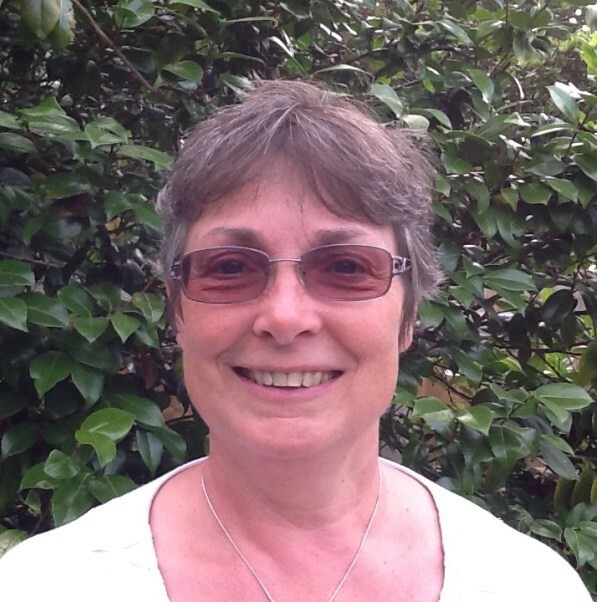 After playing both socially and competitively for the several decades, Julie has given up an unbelievable amount of time for the badminton within Dorset. At any given point, her dedication to our set up has been vital whether that be competing by herself and with her husband or introducing her boys Daniel and Matt to the game and helping them progress through the system. Alongside a full time occupation, Julie has been incredibly generous for the past decade by helping support our junior programme by collecting and sending out vital information to help our system succeed. She continues her support year after year and we couldn’t be anymore fortunate for her time and efforts to keep the ship afloat. Every team needs an over enthusiastic member to keep things growing, Dorset Badminton’s member is Russell. Alongside working a full time job, Russell manages to continue running successful badminton club and still engage with Badminton England to provide us all with vital information that our national governing body is spreading. Thankless trips to meetings with Badminton England are one of the many things that Russell does to keep us in the loop. Russel also engages in all sorts of fund raising activities with a most recent running of a tournament raising funds for defibrillators in local sports venues. After succeeding through the Dorset Junior Programme by representing the county at junior level, Tom now sits as a vital cog of the Dorset Badminton machine. He has recently been promoted to our head junior coach where he has been able to engage further with our talented young junior players. He captains the 2nd senior team which still gives him immense pride and pleasure as he is still passionate for competing. Usually, if he’s not coaching on a weekend, he will be running tournaments which help us engage in extra activities to introduce more players to the game from the profits he brings in. If any keen parents or players have any queries or questions, Tom usually has the answers. After a glittering playing career as a junior, Tom has been at the forefront of our success at senior level in recent years. As a former European Mixed Champion, he has been the perfect mould to engage all of our senior players from clubs across the county. 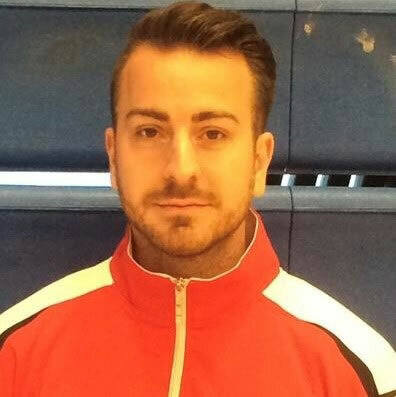 Also holding posts as Badminton England U15 National Coach has developed Tom to becoming one of the most respected and sought after coaches in the country. 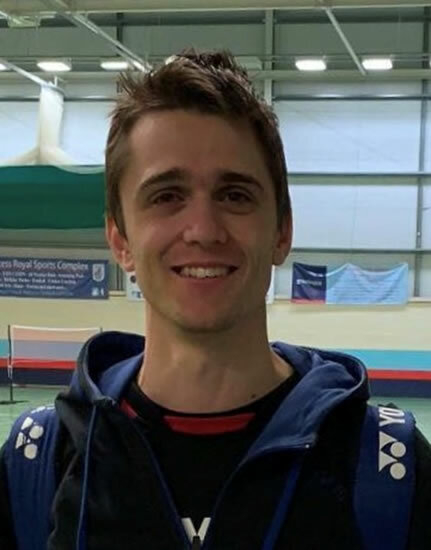 With numerous senior county titles to his name, with some even coming at the age of 16, he has been a constant likeable and familiar face for badminton players around Dorset. With recent promotions for the 1st senior county team in a recent season, we hope Tom continues to help the seniors succeed alongside his return to working full time within the motor industry. For the last 30+ years, Mark has been a constant force for Dorset Badminton through his dedication to the sport and all those who have enjoyed it over the years. 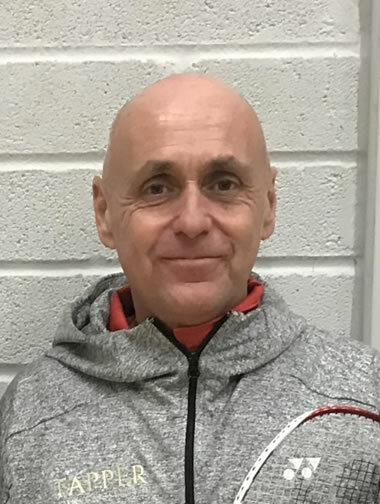 After recently stepping down as head coach, a position he has held for 30+ years, Mark is still involved within badminton on a day to day basis whether it be coaching on a Sunday morning, local schools and providing the players of today with all the equipment and tools they need. Mark taking steps back from the game can only be considered to be an end of an era within Badminton in Dorset. He always has a fresh enthusiastic face which make players, young or old, feel welcome. He continues to support players with his links to the retail sector by supplying our county kit, equipment and sponsorship through Yonex – A company he has had a 30+ year loyal association with. After learning and training to reach Dorset’s best mixed player, Kirsty has been giving back to the game and organisation that has helped her enjoy some wonderful moments and motivate her to become a truly great player. Kirsty has previously taken on significant roles, most notably as a squad manager for both U11 & U13 squad managers – at the same time! She now coaches and introduces players to badminton and encourages them to take the game up as a main sport. Through her schools coaching, Kirsty runs a very successful selectin of Saturday morning sessions which has helped encourage and give some of our best juniors a start in the game. After playing badminton at a social level for the past few years, Richard has been thrown into the world of badminton with little time to believe how it’s all gone so fast. He continues to help support his daughter Mia who has just started her badminton journey and is continuing to advance week after week. While watching and coaching his daughter, Richard has happily given his support to manage the U12 squad. He is also a representative for parents and part of our coaching team. Badminton has become almost a second job for Louise in recent years. Balancing her playing time alongside her son’s incredible climb to the top of the national game was just another thing she has taken within her stride. She has given up time outside of her designated role as U14 squad manager to help in areas such as sponsorship and admin. Another friendly and supportive face within our junior environment that all parents can approach. Within her first years in the role, she help manage the team to reach the shires league play-off, a feat the team has never reached before. No pressure on next season Louise! 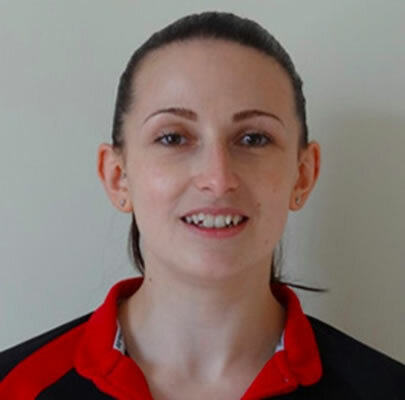 Coming through the system as a valuable and very talented junior player, Ali has been in and around the Dorset Badminton family for several years now. She is currently supporting us by taking charge of U16 Junior Squad. Since punching through the glass ceiling that is junior badminton, Ali has been competing on the national circuit for several years most notably in the Women’s and Mixed doubles events where she has many trophies and medals to her name. 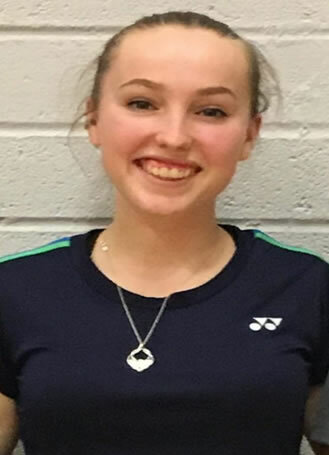 She recently won this years Yonex Dorset County restricted women’s doubles title therefore making her one of our talented players therefore making her a great role model and aspiration to some of our upcoming junior players. After playing at a completive level as a junior, Andrew has become a notable and welcoming face on the county and club scene. 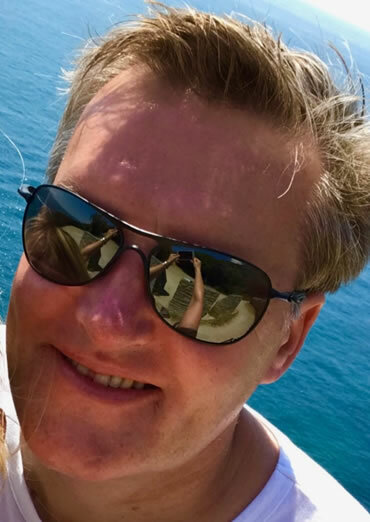 While competing at a very high level in both Golf and badminton, Andy has recently volunteered to manage Dorset badmintons local league, a league which Andy has taken part and had several enjoyable moments over the years. 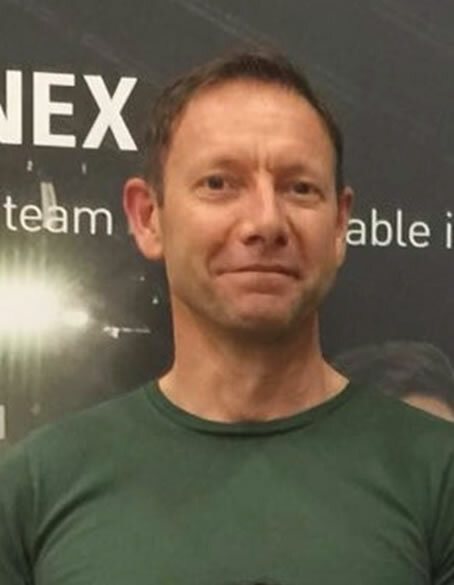 As a club and county player, Andy also gives us valuable knowledge and opinions that mirror most of our county teams which help us problem solve any upcoming issues throughout our badminton activities. 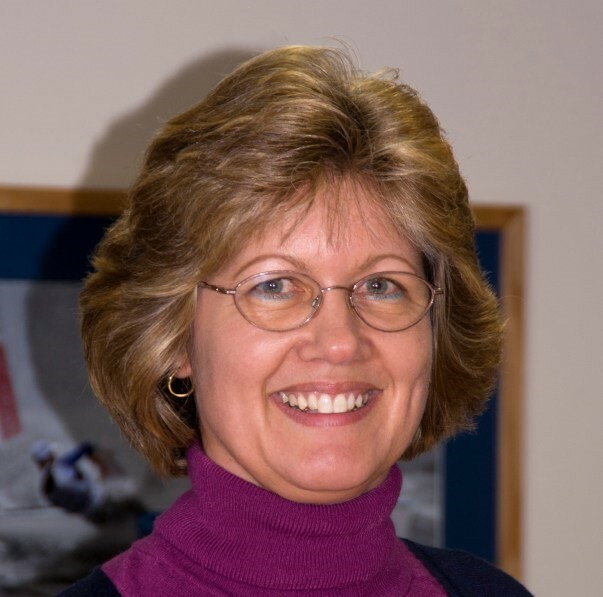 After watching her children represent the county at various different age groups and senior levels, Carole has been a mother figure to help engage and comfort both parents and players. She has recently given more time to the cause by supporting more on the admin side of our activities to ensure our junior programme runs smoothly. 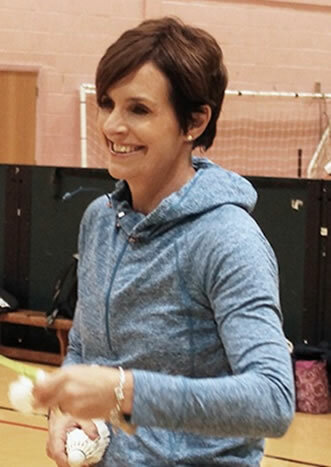 Carol has been an incredibly supportive parent to her children throughout their badminton ‘careers’ and continues to give and offer advice to any of our parents who seek it. 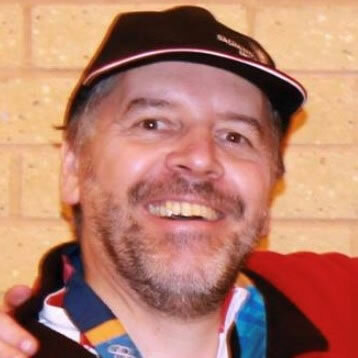 Mike is a constant supportive figure for badminton within Dorset after guiding both his youngest son and daughter through the game to recently reach senior level. His enthusiasm to support and improve the current environment around the younger players has been unquestionable. Another parent who could claim badminton as a second occupation is an example of the support he has given his children and other engaging players close to him. He continually supports our local tournaments by providing catering to raise money for the activities Dorset Badminton engages in. 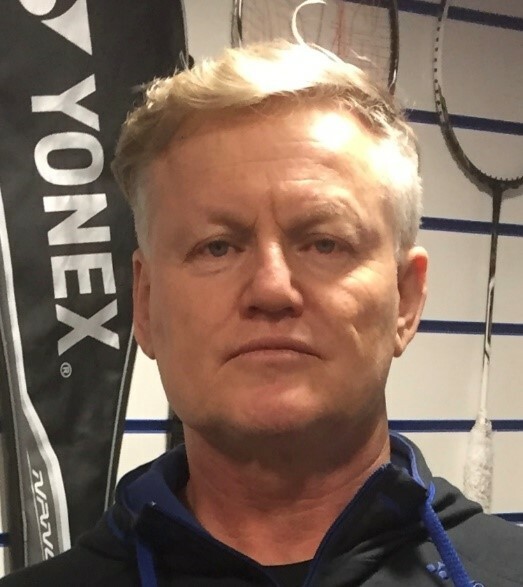 Throughout the years, Mike has seen and done it in terms of parenting a talented badminton player and is happy to share his support, knowledge and advice to upcoming players and parents. Out of all of our parents reps, Andy has surely been given the fiercest baptism of fire. After playing at a social level as a young junior, he has maintained a strong enthusiasm for the sport while most recently helping and supporting his youngest son Jack reach the top of the rankings and becoming national champion in recent months, an achievement very few players reach. Amongst supporting a family of 6, Andy manages family time along with badminton in a very impressive way. 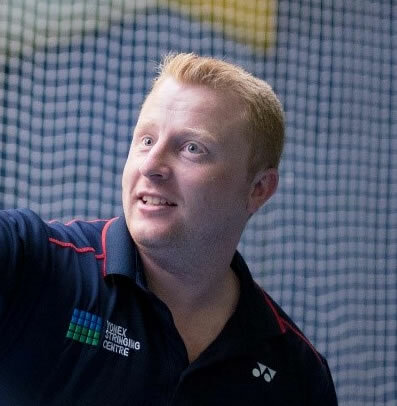 With several years ahead of him in terms of watching his sons badminton develop, he has valuable knowledge and advice for any parents and players that come knocking. After a glittering playing career reaching World No.1 and earning 115 caps for England, Helen is a notable and pioneer in improving the coaching standards and producing some of our best juniors in recent years. She has set up and continues to provide great experiences for junior players whether that be through her own academy or through the local performance centre. 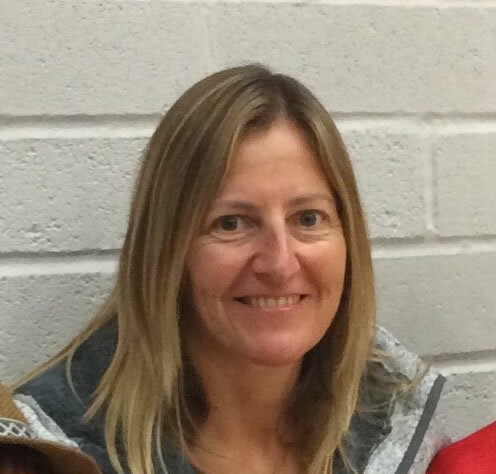 Helen sits on our committee as fountain of knowledge and opinion to help motivate and improve the badminton environment throughout Dorset.